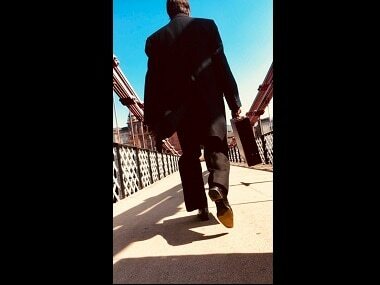 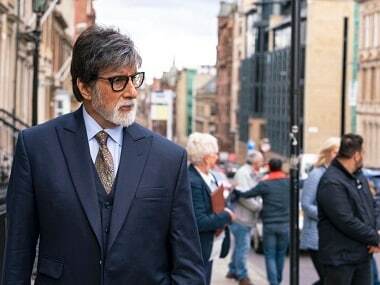 Badla, directed by Sujoy Ghosh, is a remake of the 2016 Spanish thriller Contratiempo. 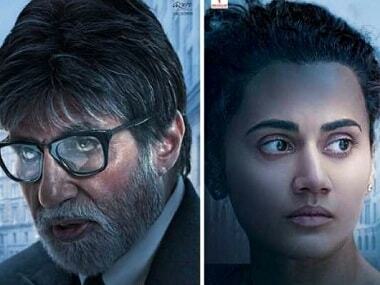 Badla brings back Amitabh Bachchan and Taapsee Pannu together on the silver screens after Pink. 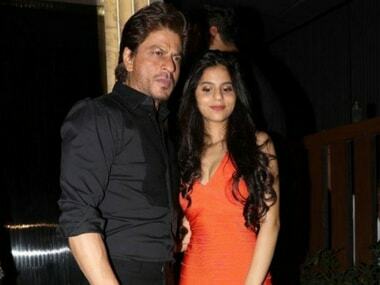 Bankrolled by Shah Rukh Khan's Red Chillies Entertainment, Badla is a remake of Spanish thriller Contratiempo. 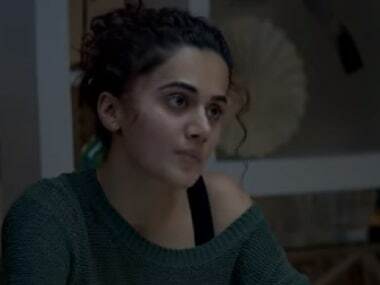 Megastar Amitabh Bachchan and actress Taapsee Pannu-starrer Badla will hit the screens on 8 March, 2019.